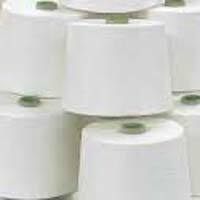 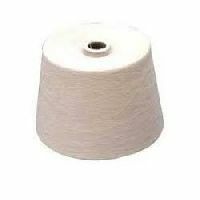 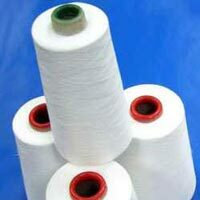 We are the celebrated Manufacturer, Exporter & Supplier of high quality Cotton Modal Blended Yarn in Tiruppur (Tamil Nadu, India). 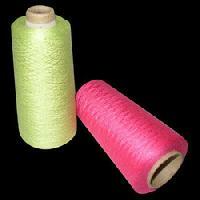 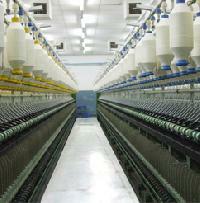 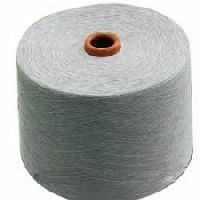 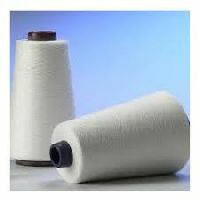 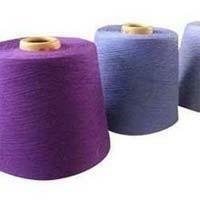 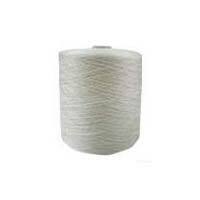 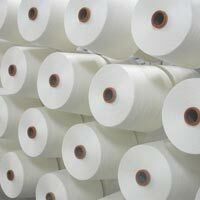 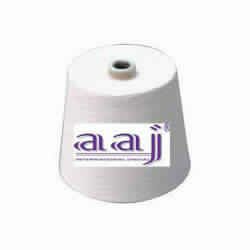 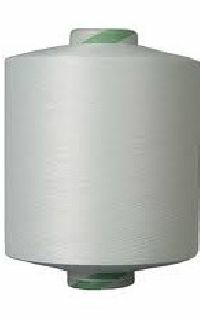 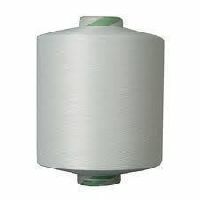 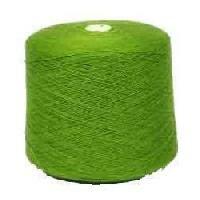 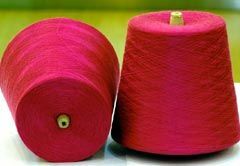 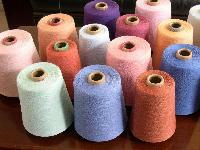 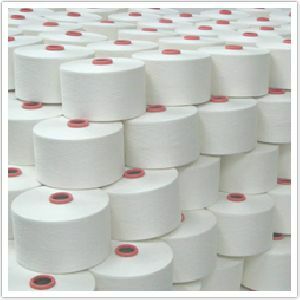 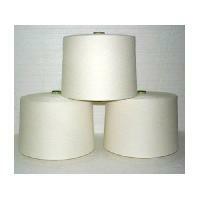 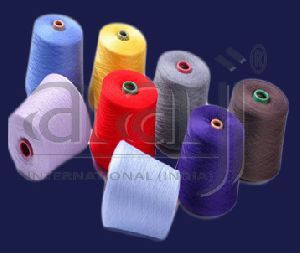 Our Yarn is widely demanded in textile, garment and various other industries. 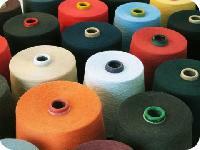 It is available in the form of small spools, reels and bobbins with us. 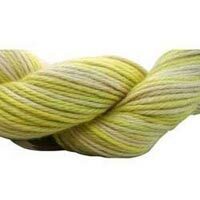 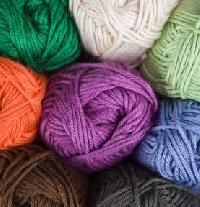 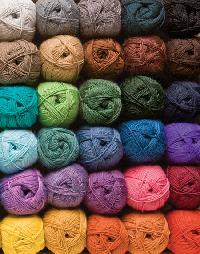 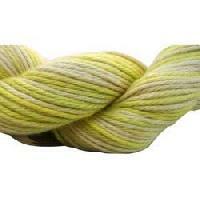 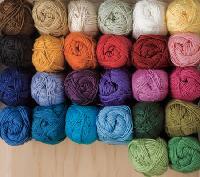 Also, we offer our Blended Yarn in appealing colors and in bulk quantities. 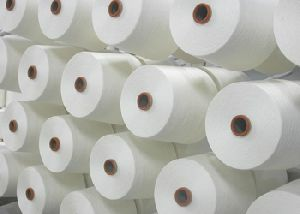 We ensure timely and safe delivery of the orders.